To access files in the Azure Blob Storage, copy virtual hard disks or upload large files there is a great tool available: the Azure Storage Explorer. Long time ago file operations on the blob storage were only possible with PowerShell. Later, the Storage Explorer followed as an application. But now, this tool is available directly as Azure WebApp. 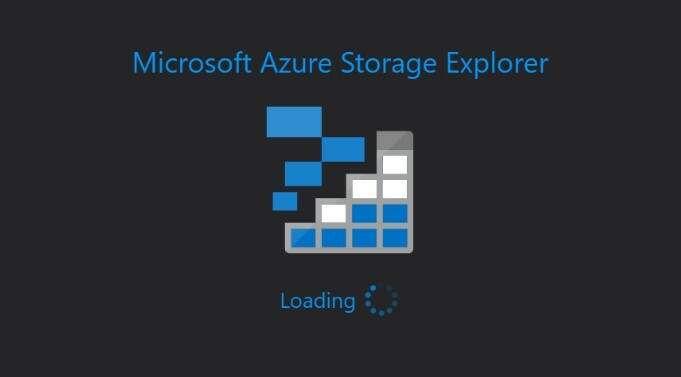 Via the URL: https://azurestorage.azurewebsites.net you can also access the WebApp directly. There you can authenticate with “Azure Account” and “Key or SAS”. Are you already using the Web-Version? How are your thoughts?